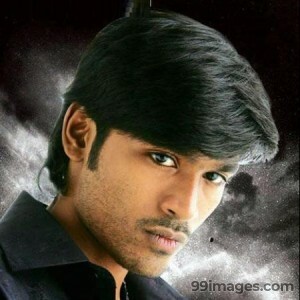 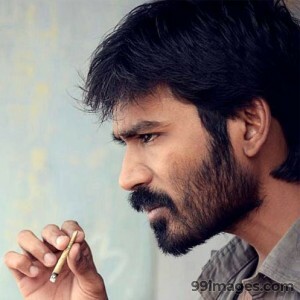 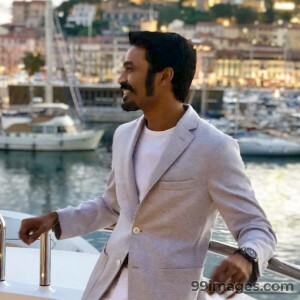 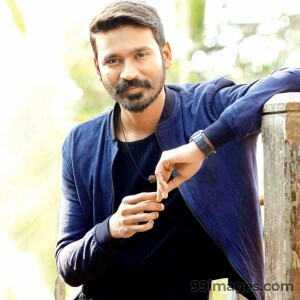 Venkatesh Prabhu Kasthuri Raja (born 28 July 1983), better known by his stage name Dhanush, is an Indian film actor, producer, director, writer, lyricist, screenwriter and playback singer who predominantly works in Tamil cinema.Dhanush's first film was Thulluvadho Ilamai, a 2002 coming-of-age film directed by his father, Kasthuri Raja. 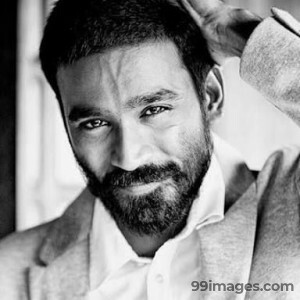 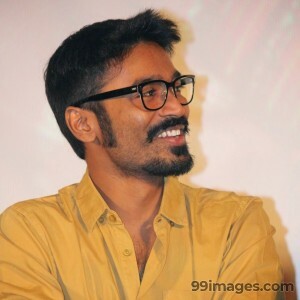 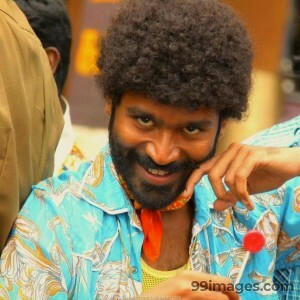 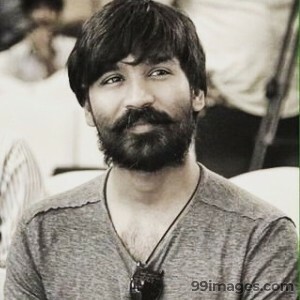 Over the last 15 years, Dhanush has starred in over 25 films. 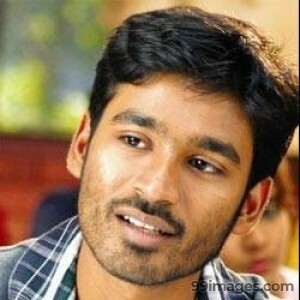 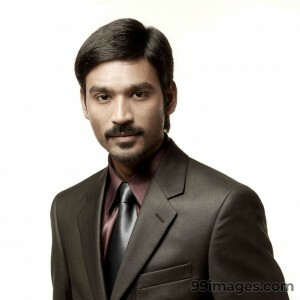 Dhanush won the Best Actor award at the 58th National Film Awards for his performance in Aadukalam (2010). 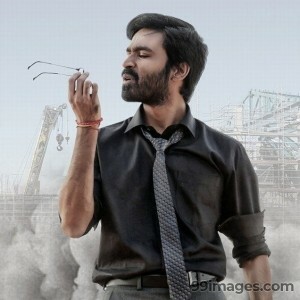 In 2011, Dhanush's popular song "Why this Kolaveri Di" became the first Indian music video to cross 100 million views on YouTube. 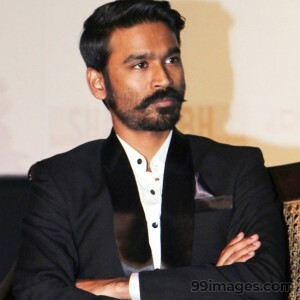 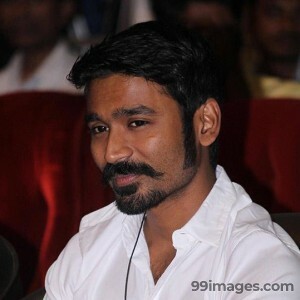 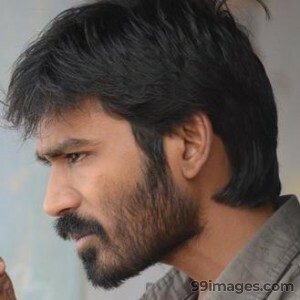 Dhanush produces films under his production company, Wunderbar Films. 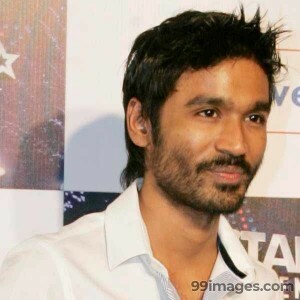 He has won three National Film Awards and seven Filmfare Awards.